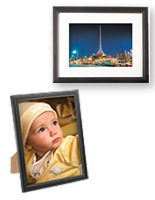 What's the most popular photo frame size? 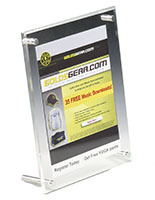 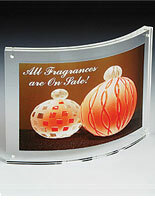 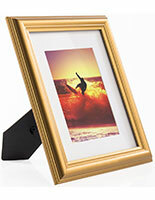 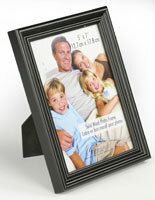 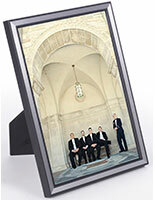 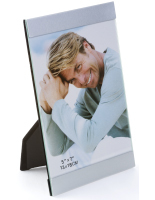 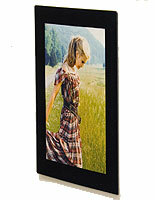 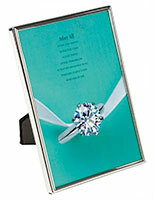 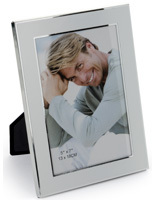 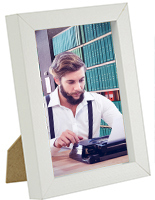 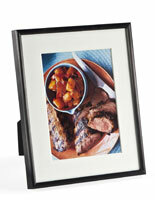 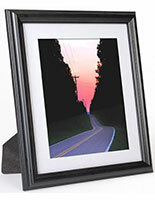 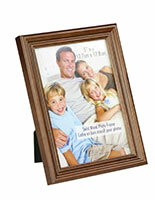 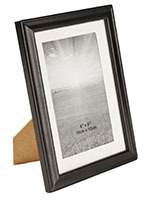 5" x 7" picture frames occupy the top slot when it comes to the perfect display format. 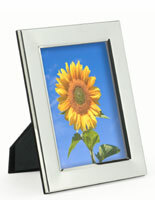 Not too big, not too small, just the right size for so many people. 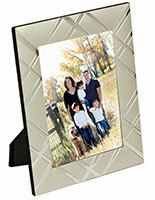 Our collection offers consumers the widest variety of styles when compared to any other size. 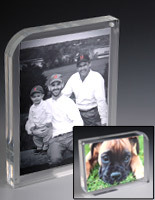 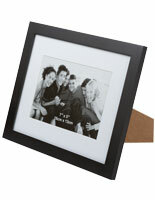 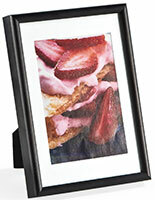 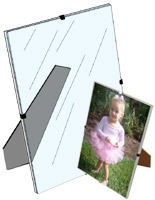 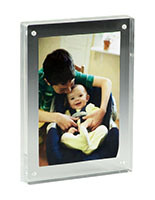 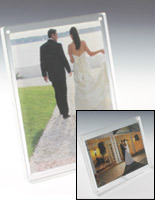 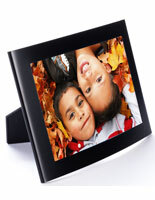 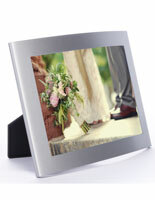 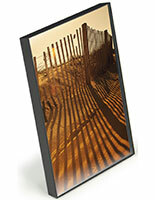 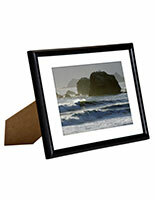 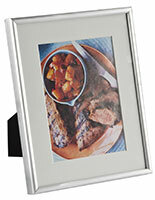 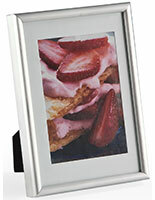 We stock acrylic block frames that "sandwich" your photos between clear plates using magnets. 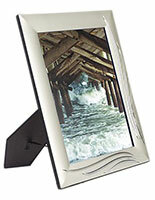 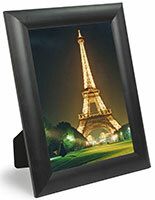 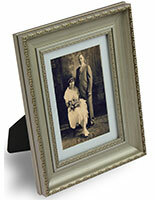 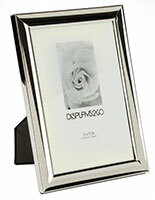 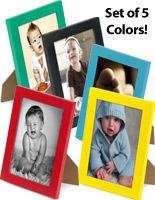 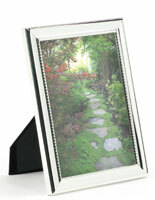 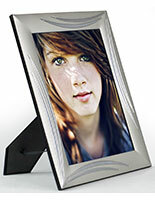 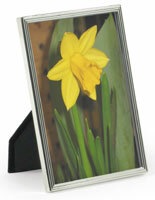 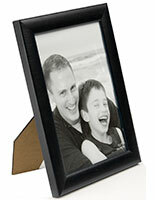 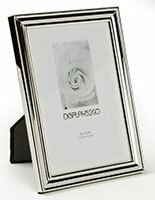 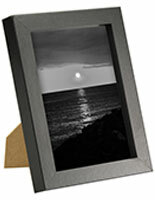 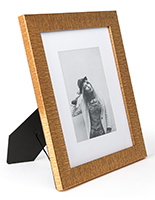 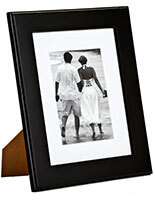 Choose 5" x 7" picture frames with gold, silver, black, or wood stained finishes. 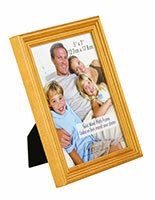 Some models come with pre-cut matboards for a handsome presentation while other frames display without them. 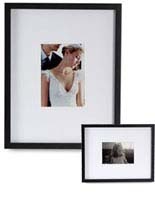 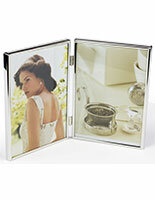 Also available are collage frames and bi-folds that display two photos side-by-side. 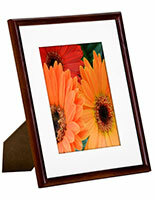 The best prices come from bulk orders. 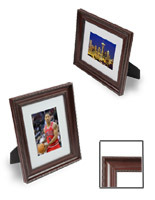 Be sure to check out the volume break points on each product page to see your immediate saving when purchasing 20, 50, or 100 frames!